The lyrics of the featured songs tell various stories. To make your search easier, each song is featured with a brief description about its message along with a summary of the pertinent lyrics. 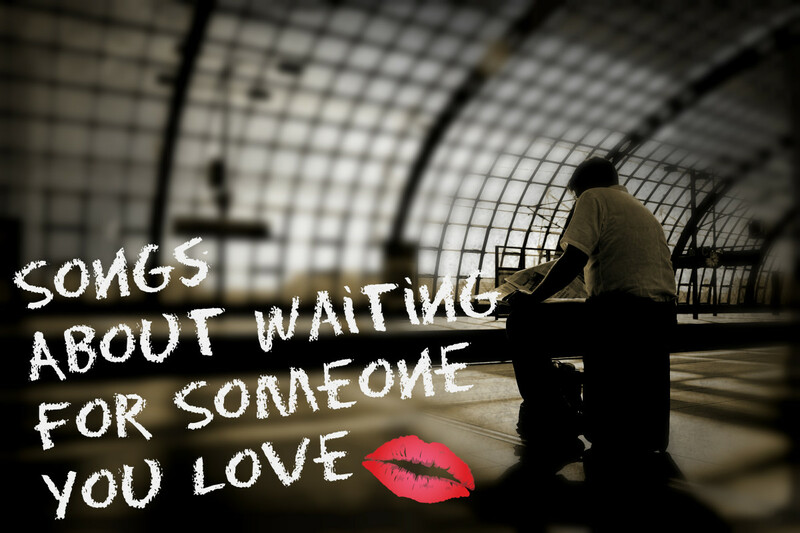 You can listen to the song to further determine whether it's right for your relationship or special occasion. This album was inspired by Sarah McLachlan's loss of her father. If you're looking for words that painfully, yet with deep love, express your forever ache for the loss of your father's unwavering heart, this is your song. Use it for a memorial, or even to play at a wedding to honor a dad who is present only in spirit. This is the ideal wedding song. 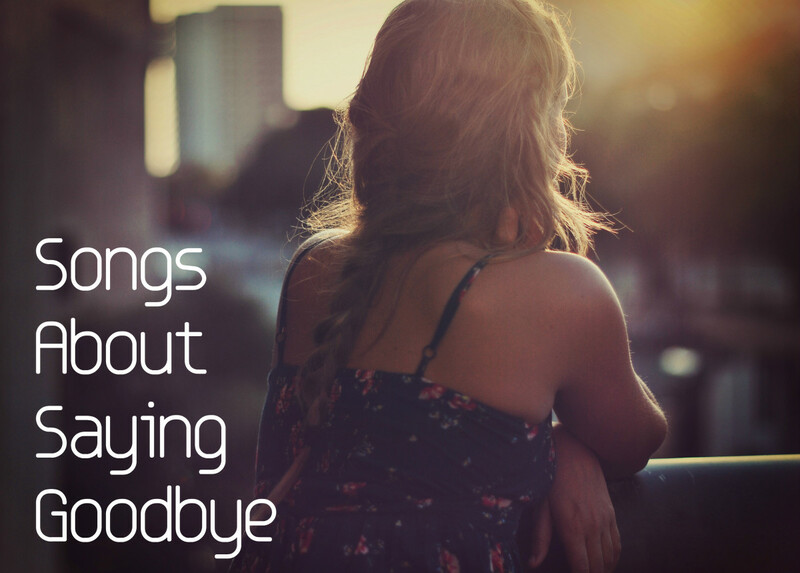 Expect lots of tears when this tender song plays. It's a moving expression of love from a dad to his daughter on how she'll always be his little girl. The soft, sweet tone and lyrics make this a lovely choice for a father and daughter dance. This song honors dad's wise words and guiding heart. It has an upbeat tone and is ideal if you're looking to express thanks and gratitude without getting overly mushy. The tune is sentimental in words but emotionally strong in music. Krystal Keith is the second daughter of Toby Keith. She performed this song on her wedding day as a surprise to her father. 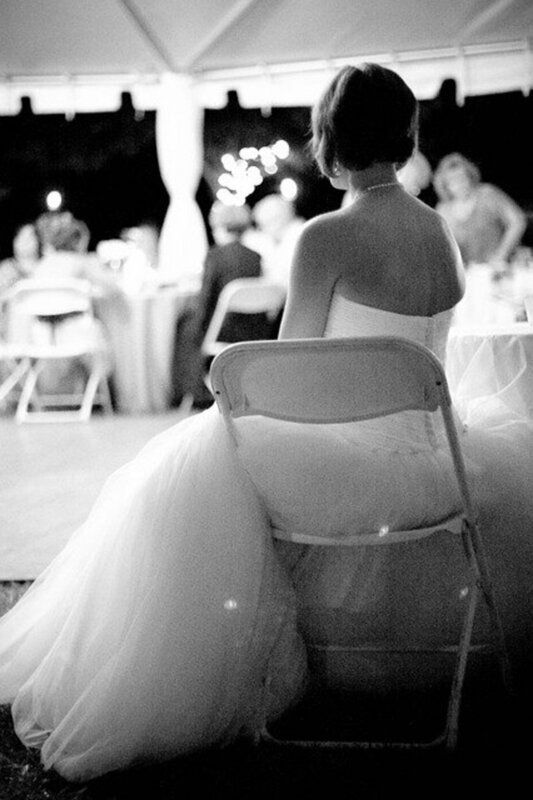 This song is an ideal wedding song for a father daughter dance. It's sung from the daughter's perspective and expresses all that dad has done for her over her lifetime. This is a song about a father reminding himself that his most important role in life is to be his daughter's father. The rest of his life tasks don't compare to his role of being a good dad to her. 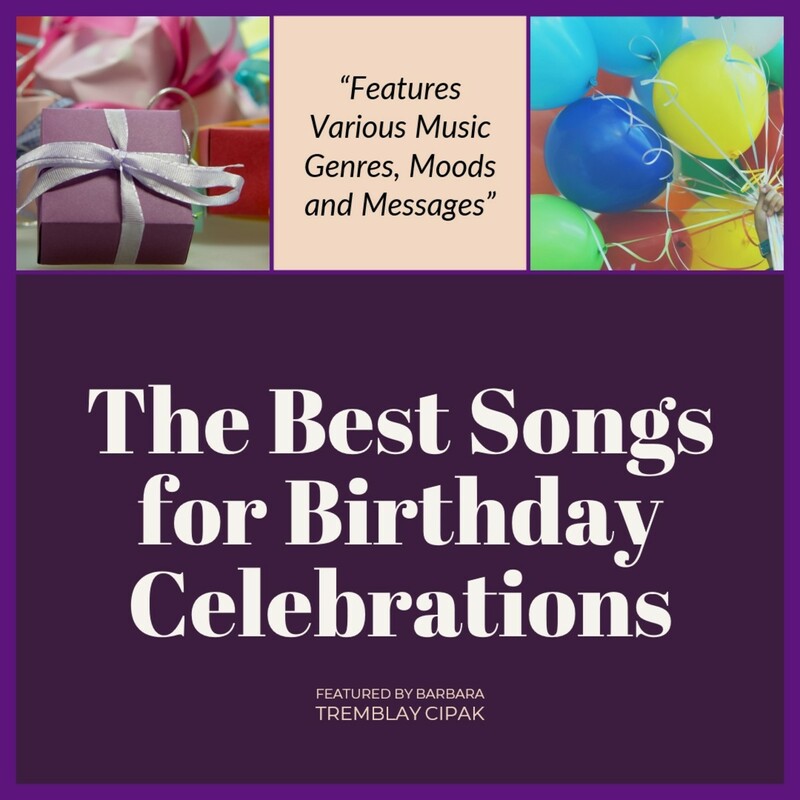 Use this song for a wedding dance, a dedication or as song from dad on her birthday. Get ready to cry. 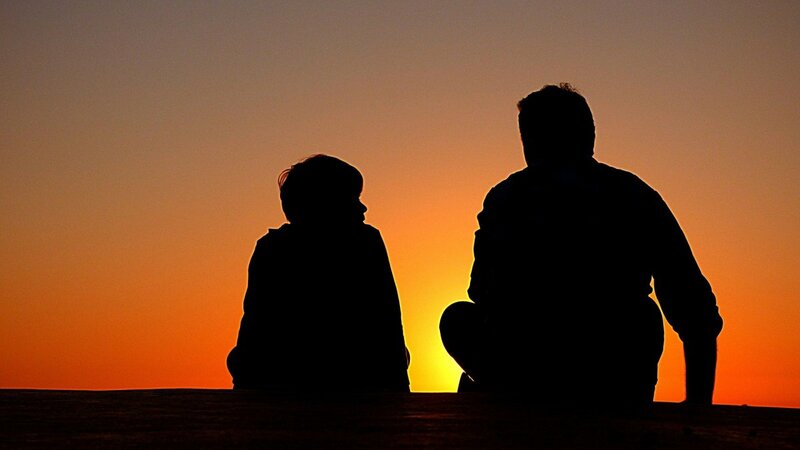 This memorial song for dad is an absolute tear jerker. Her hands used to be wrapped around his little finger, but it turns out he was wrapped around hers. This emotional song tells the story of how when dad offered advice she didn't always listen, but in the end she concedes, he was always right. She's always going to be daddy's little girl. He said "you can be anything you want to in this great big world"
Daddy's Little Girl is a classic that's been covered by various artists for half a century. Written in 1906 by Robert Burke and Horace Gerlach, the simple lyrics and music still reflect that era. If you need a song with a pure message about a dad's love for his little girl that features a small instrumental section for dancing, this is your song. This is the perfect father daughter dance song. All he wants to do tonight is dance with his daughter. There is so much you could do personally with this song playing in the background of a wedding video honoring father and daughter. 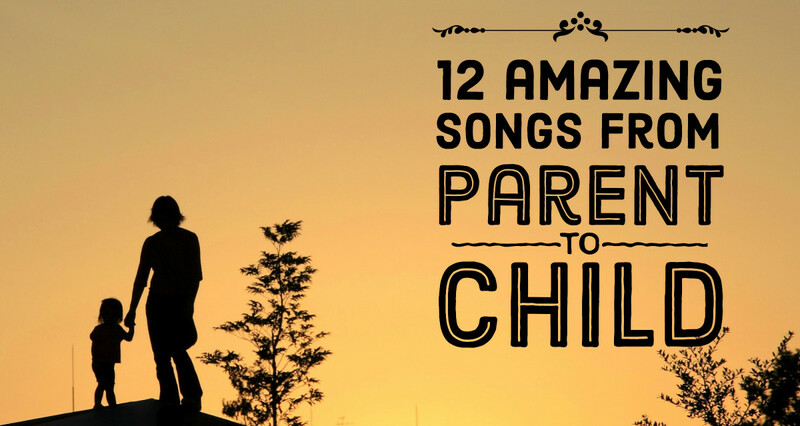 If you're lucky enough to have video of father and daughter dancing during various life moments, this song is the perfect tune to feature that compilation. This touching relaxing upbeat emotional song features dad singing words of love and wisdom to his daughter. He lets her know that he's going to watch her shine, watch her grow and in the process love her through it all. This song makes an excellent choice for dad to honor his daughter on her special moments in life; birthdays, graduations. Not all father daughter relationships are like a Norman Rockwell painting. Kelly Clarkson's heart wrenching performance of 'Piece by Piece', a song reflecting her flawed relationship with her father, cuts you deep. Do yourself a favor and take a few minutes to listen. It's memorable. She performed it on the last season of the first run of American Idol and reduced Keith Urban to tears. Actually, she reduced almost everyone listening to tears. The hope within the song is that Kelly learned how incredible a real father can be through her husband after they had their first child. 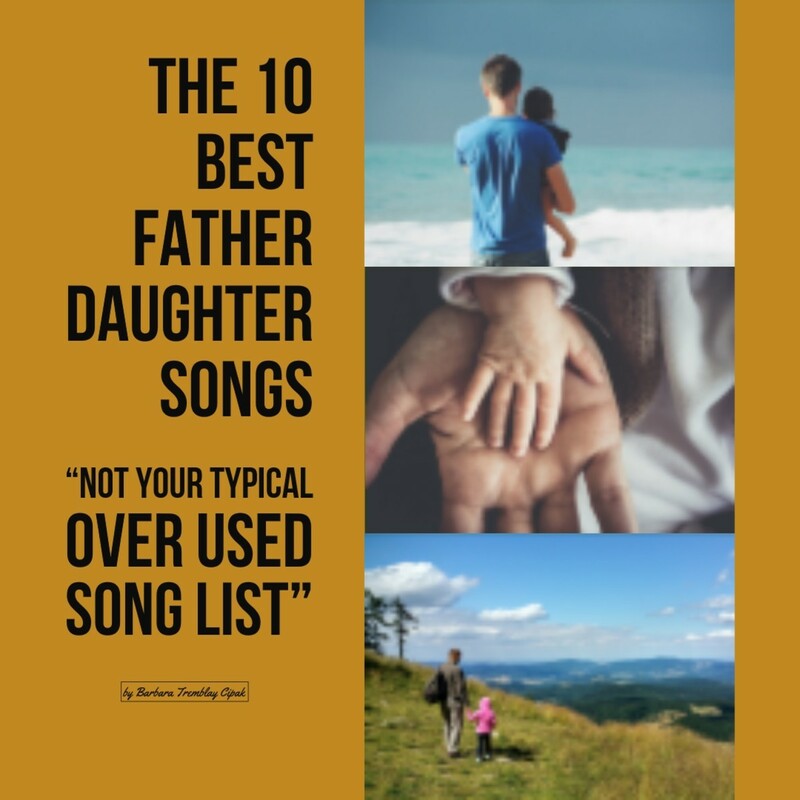 Do You Have a Favorite Father Daughter Song? So many beautiful songs and tributes to the father daughter relationship. I haven't heard them all before, so I will have to come back to listen again. Wonderful compilation. 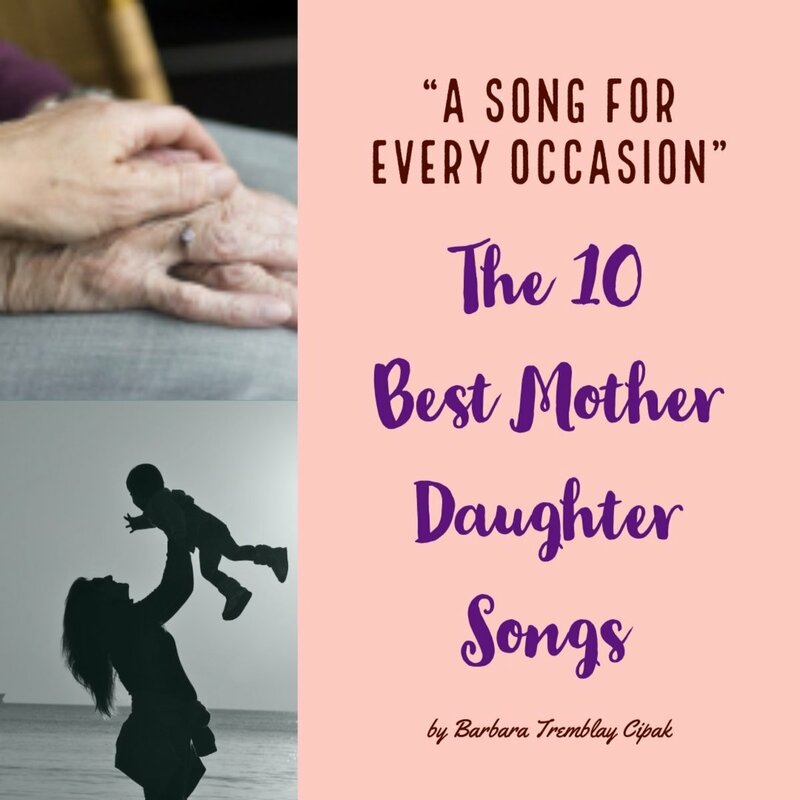 Barbara, what a wonderful, thoughtful collection of meaningful songs! 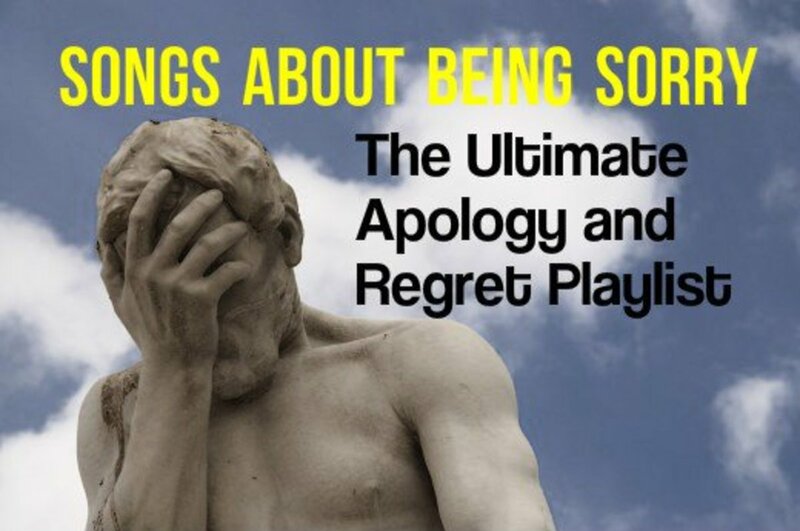 You've done a terrific job of choosing songs to fit a wide range of sentiments and occasions. Shauna, thanks for stopping by. I can't relate to what she went through and have to agree with you about her finding a good man to father their children. The song is incredible, she's such a talent. Mary, thank you. It really can be the best relationship a girl will have. I really enjoyed this. Kelly Clarkson had me in tears. I'm so glad she found someone to love her and their children. Fathers should never abandon their daughters. You’ve chosen some of my favourite songs. I think that there is always something special between father and daughter.